Keaton Bridge is one hundred percent bad boy. Cassie doesn’t need a boy and certainly not a bad one. Nope. 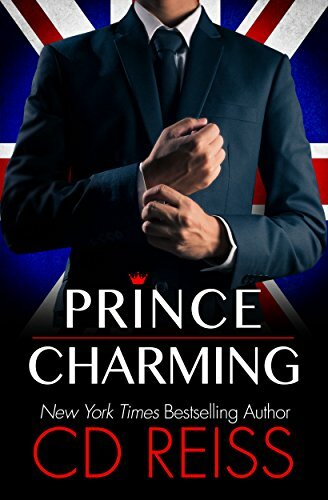 She fights crime for a living, and everything about this guy screams trouble, from his charming British accent to his mysterious past. And Cassie doesn’t do trouble.Keaton’s got his own trouble. He’s trying to go legit, and an FBI agent hanging around is the last thing that will help his credibility. All it took was one night of passion to sear her into his skin. Now he can’t imagine living happily ever after without her. All they have to do is walk away.But neither of them ever walks away from a challenge.